The All Ireland Marketing Awards programme, organised by The Marketing Institute of Ireland, is the nation's premier means of recognising the success of Irish marketing professionals and acknowledging their major contribution to the ongoing process of strengthening the economy of our island. 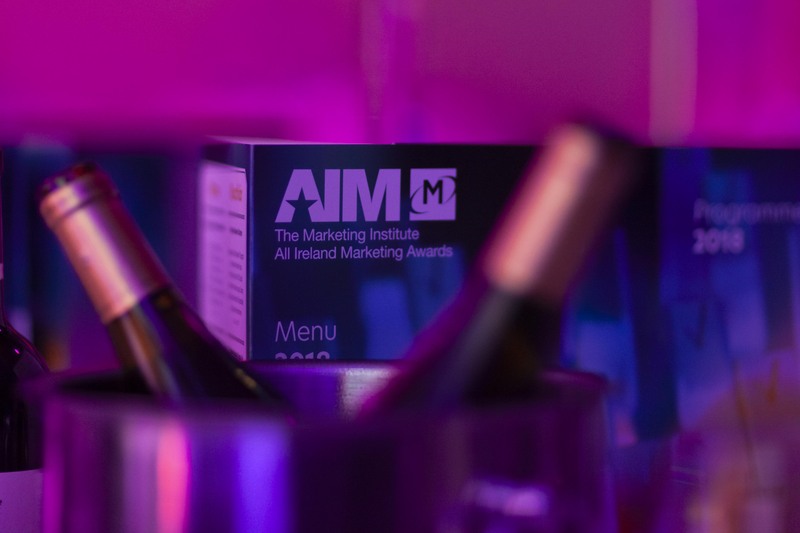 The aim of The Marketing Institute of Ireland in staging these awards is to promote excellence and best practice in all areas of marketing, and especially highlight the role of marketing in value creation, and its relationship to profit performance. The Marketing Institute of Ireland is calling on companies to consider their most successful marketing achievements over the past year, and nominate their highest performing achievements, activities and teams. See List of Awards. Entries are judged by a prestigious panel of marketing practitioners and experts. The carefully constructed adjudication process involves the evaluation of entries against a set of criteria specific to each Award. Finalists are chosen from each Award to go to the final stage of judging where a winner is selected. The winners remain a closely guarded secret until the night of the awards, when the envelopes are opened on stage. 3. Delivering professional career development to members through training and education, Content, Community and Career are the three themes that under pin all Institute activities.